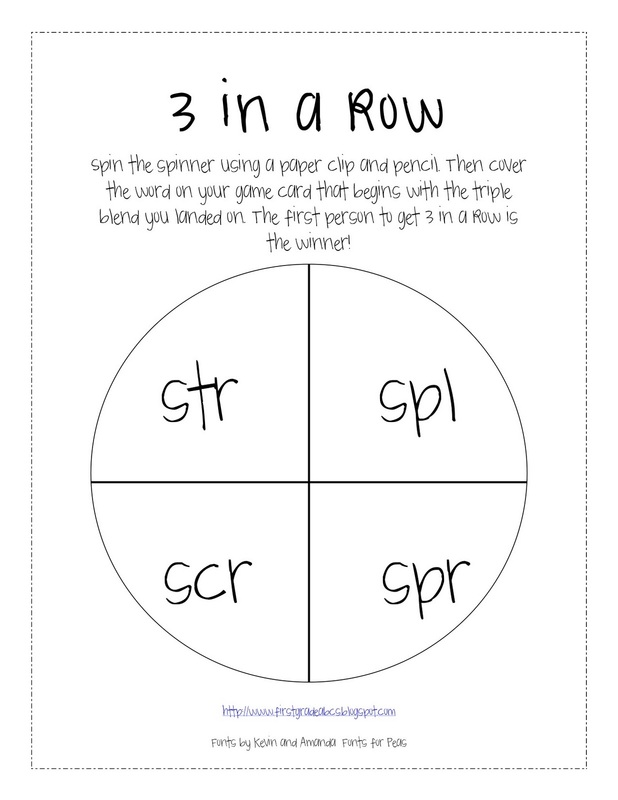 In order to help my kiddos practice their triple s blends, I came up with a partner spinner game. 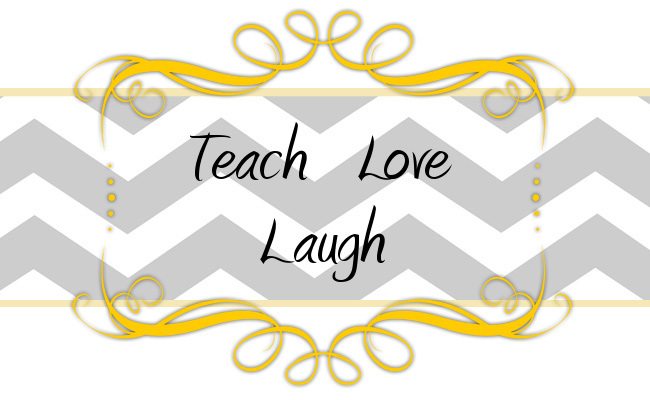 My students love playing games together and I just love that they are learning while doing so! Best of both worlds, no?! 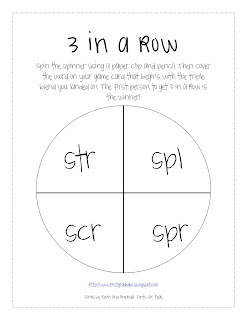 I have the students use different colored counters to cover up their spaces, but you can totally use whatever works best for your kiddos.